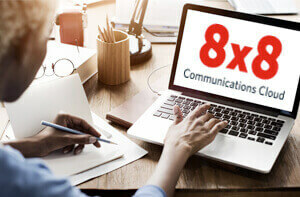 How to Solve the Enterprise Communications Crisis | 8x8, Inc.
There’s a reason 75% of on-premises unified communications and collaboration (UCC) initiatives fail: poor end-user adoption. 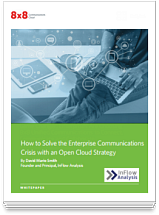 This paper examines trends in how people work and communicate to show how cloud-based UCC solutions bridge the disparate systems people rely on to better match the way they work. 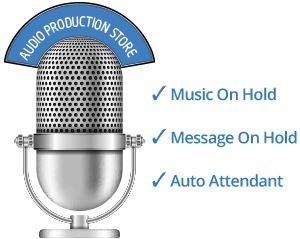 Read the white paper for valuable analysis you can apply to improve employee productivity and customer intimacy in your business including:. 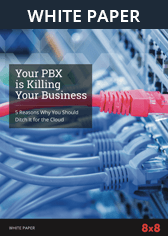 Download this informative white paper by Inflow Analysis now!